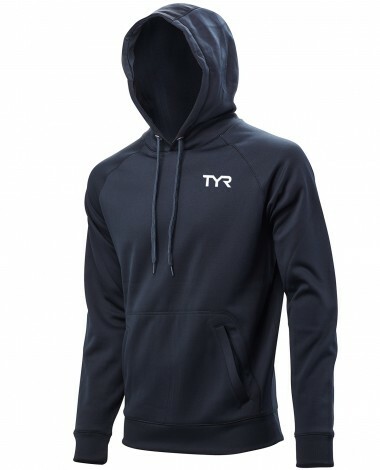 For life outside the water, gear up in the TYR Men's Performance Pullover Hoodie Plus. 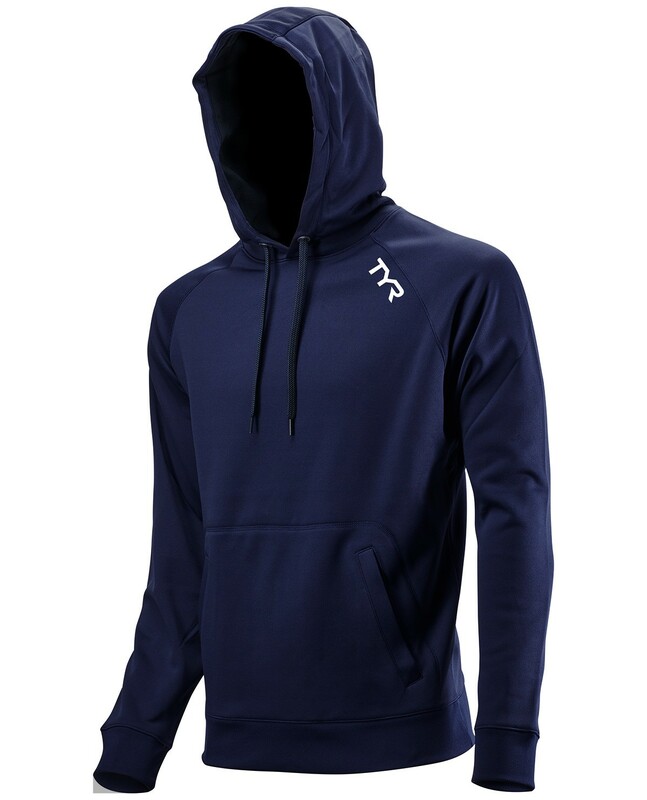 Offering heavyweight breathability and 360 degree range of motion, this breathable pullover provides an added layer of coverage for cooler conditions post workout. With a hood and a convenient front pouch pocket, the MSPPH3X is designed for guys on the go. 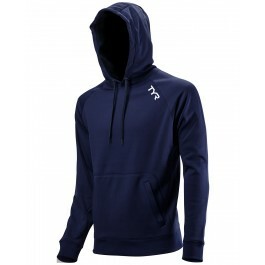 Offering heavyweight breathability and 360 degree range of motion, this breathable pullover provides an added layer of coverage for cooler conditions post workout. With a hood and a convenient front pouch pocket, the MSPPH3A is designed for guys on the go.